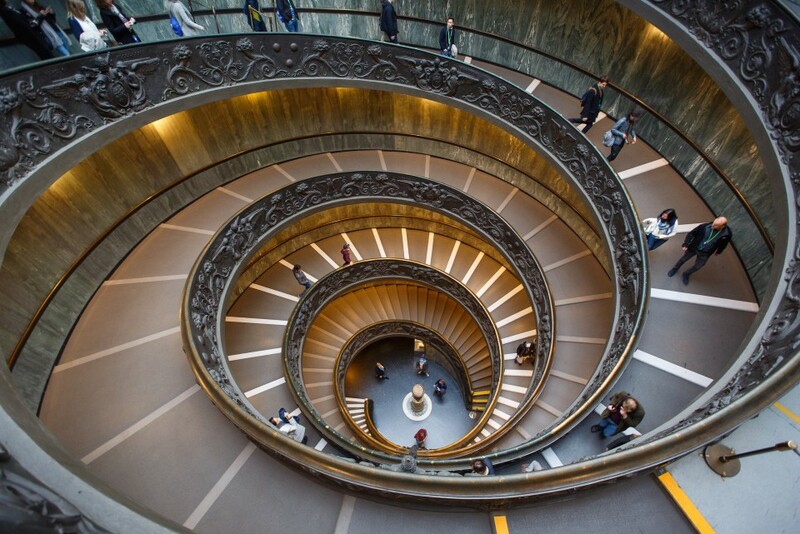 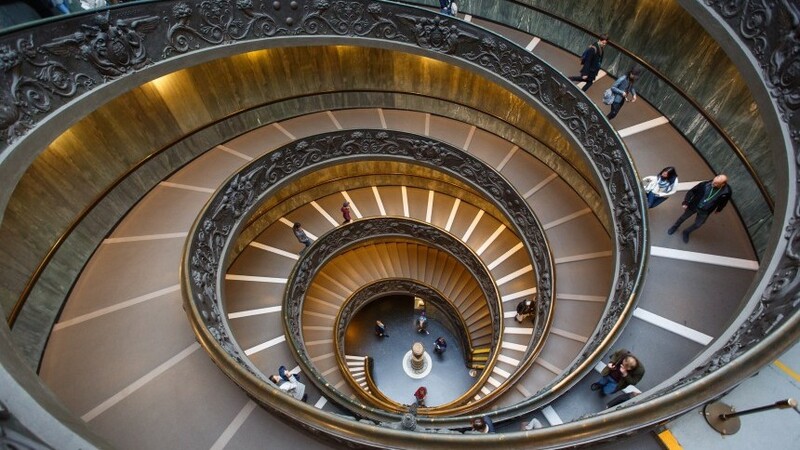 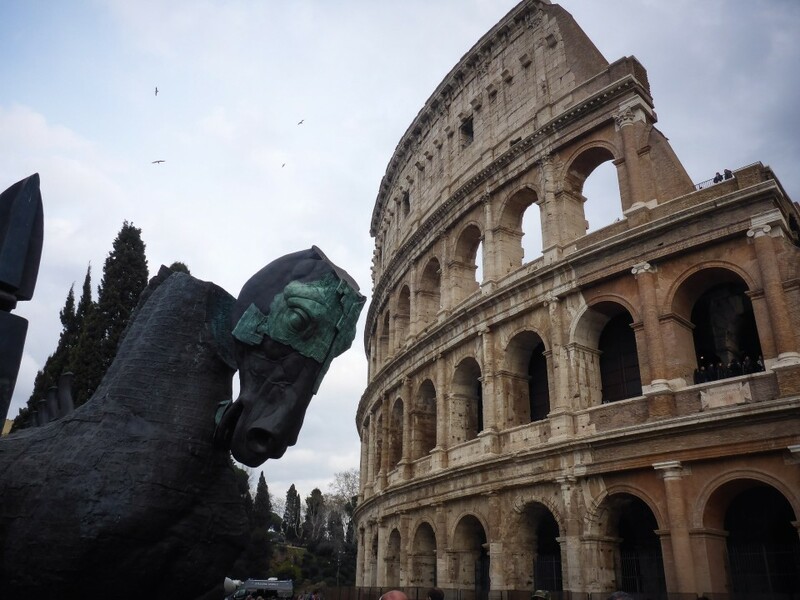 Rome is the ideal destination for large meetings and conventions offering a blend of culture, art and fun activities. 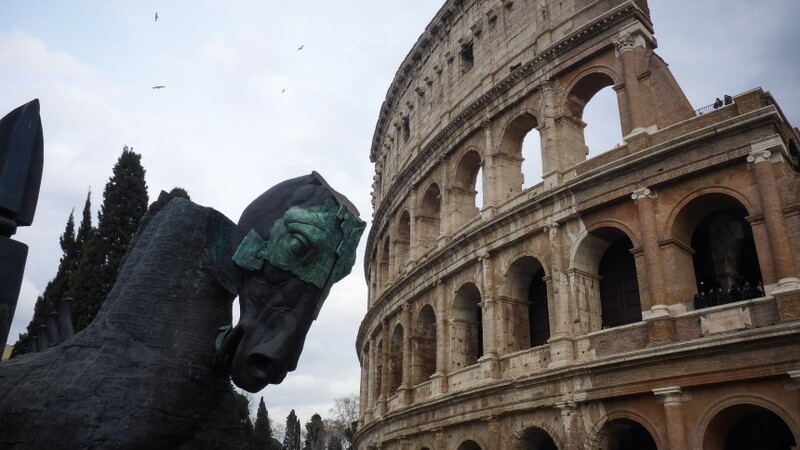 The Eternal city is the answer if you are looking for an incentive destination also during winter. 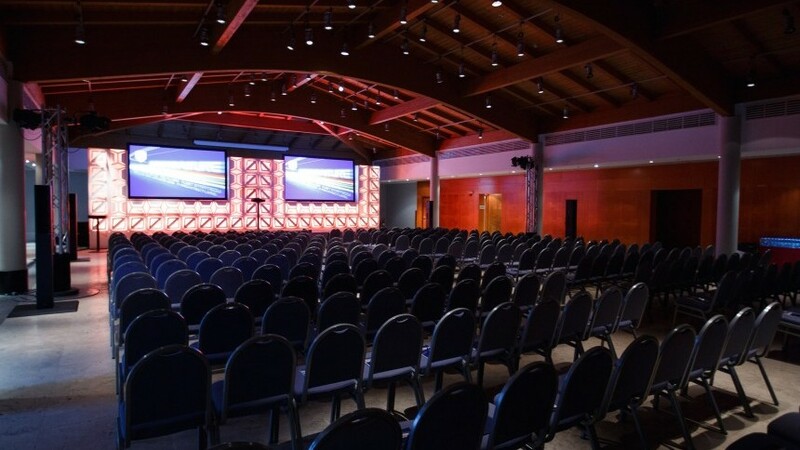 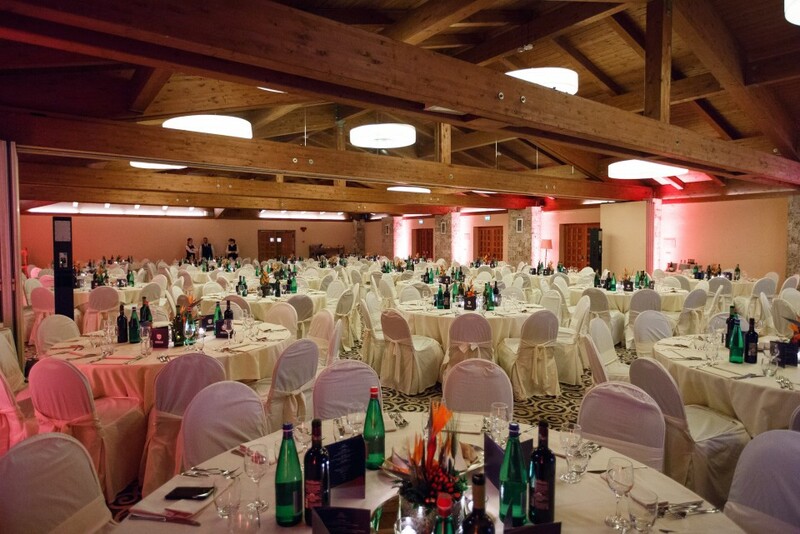 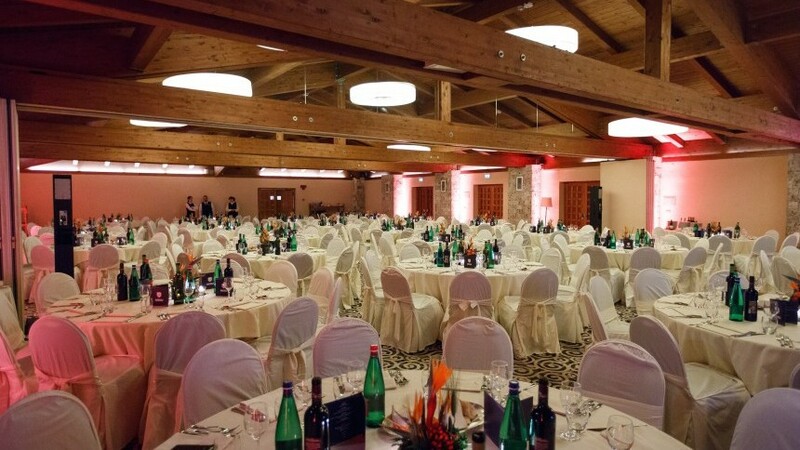 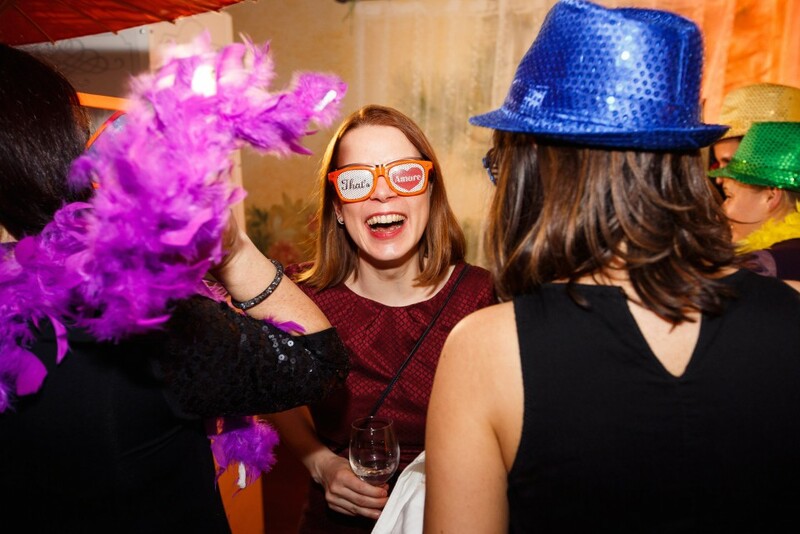 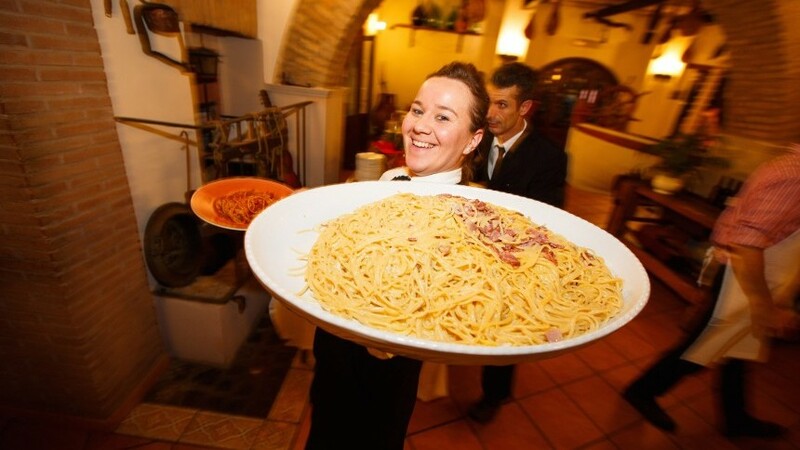 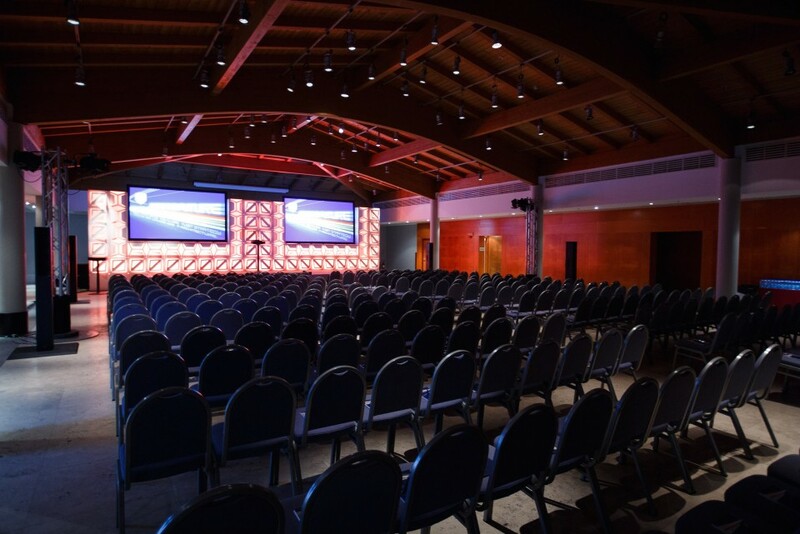 300 guests from Germany choose Rome for the annual sales conference in February. 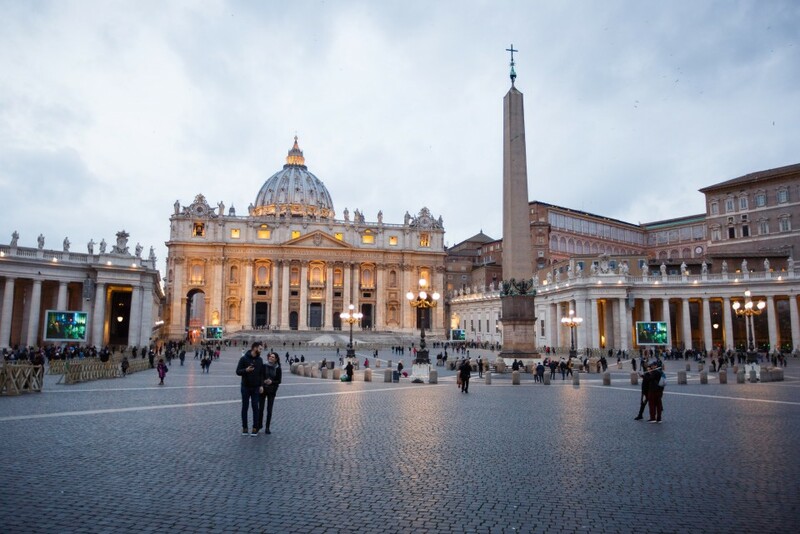 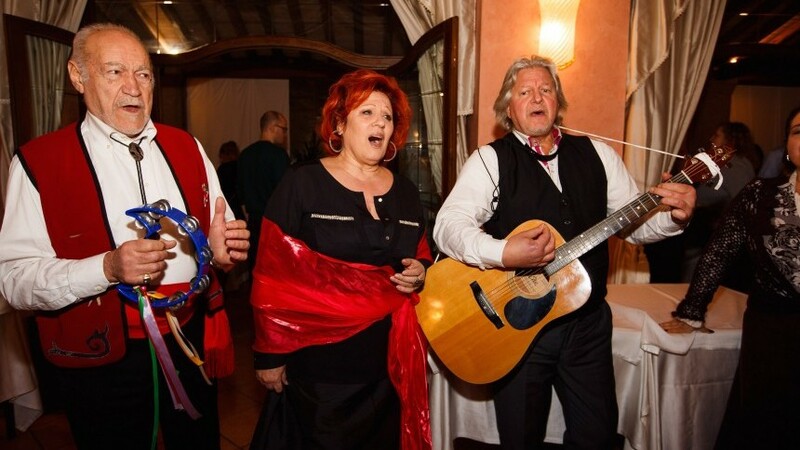 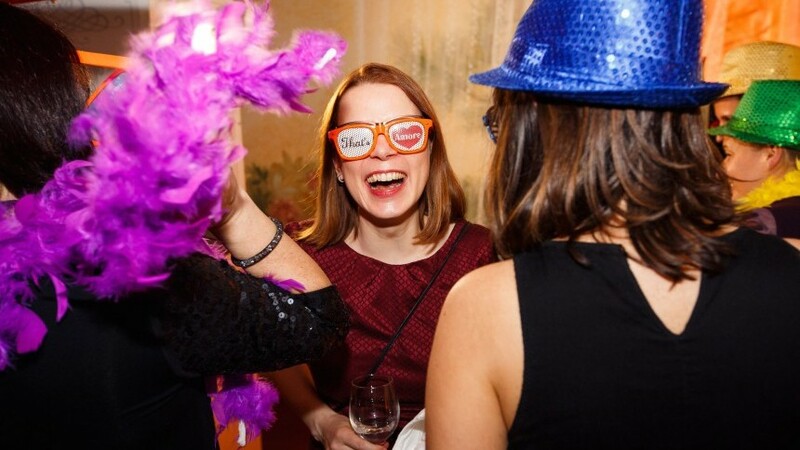 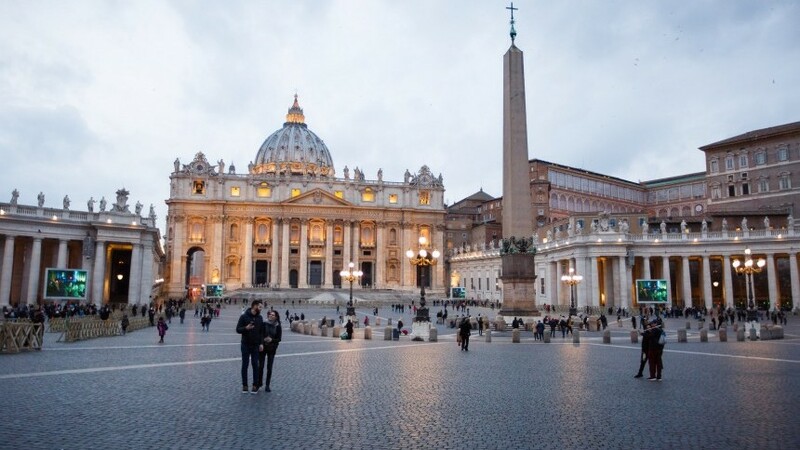 Next to the meeting and gala dinner at Hotel guests took part at a light social program in the city with traditional visits at Coliseum and Vatican. 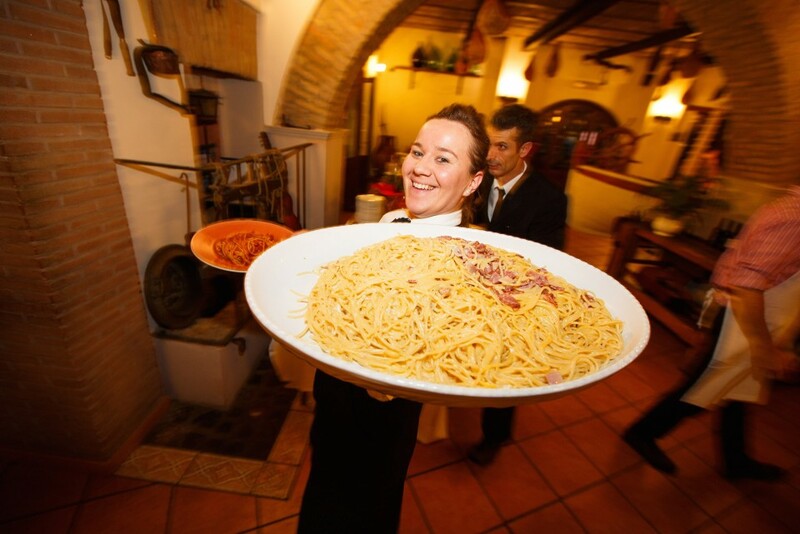 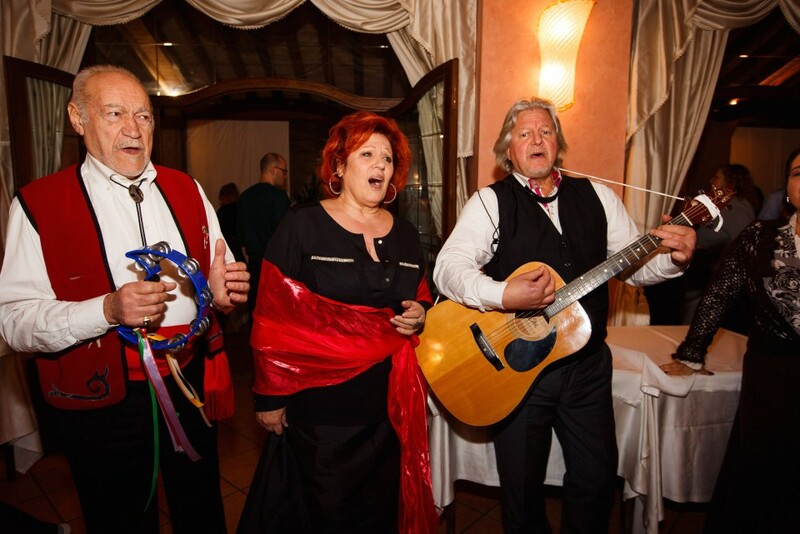 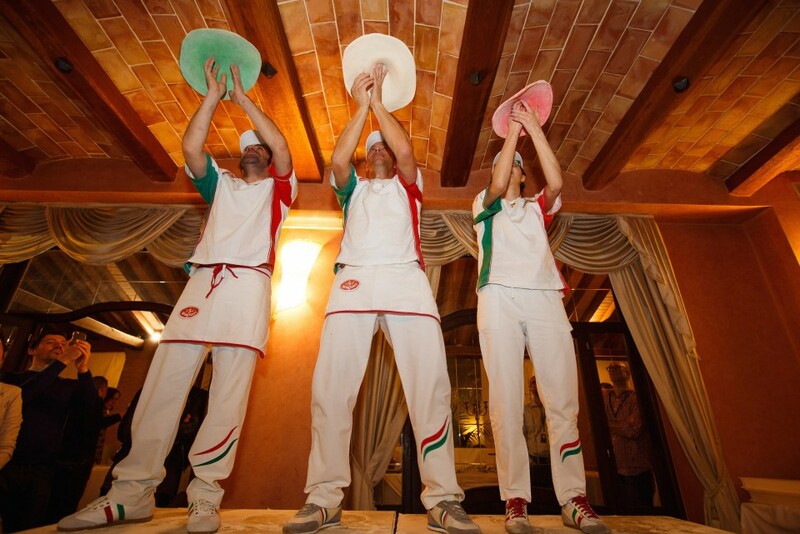 “Viva l’Italia!” was the theme for the Welcome Dinner in a typical Italian restaurant with pizza & pasta. 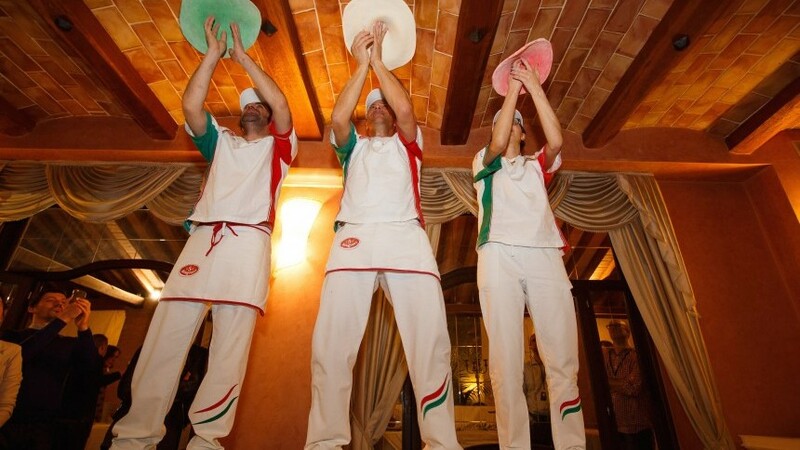 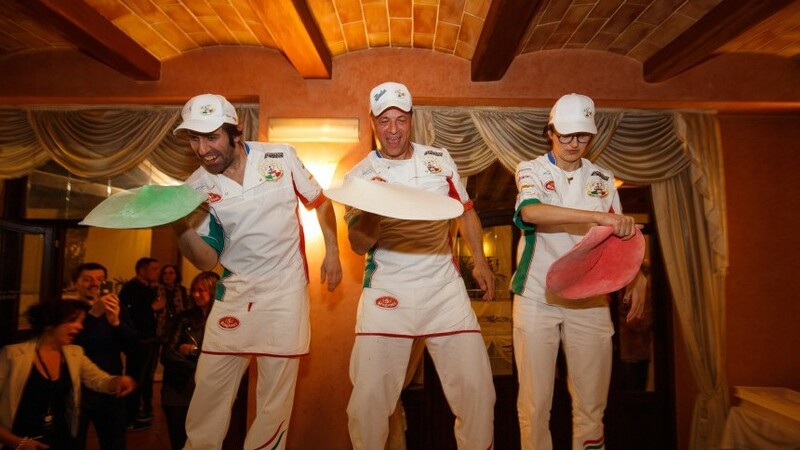 As entertainment a Show of Acrobatic pizza makers, lyric and folk singer all in a perfect combination between fun, folklore and Italian flavour.